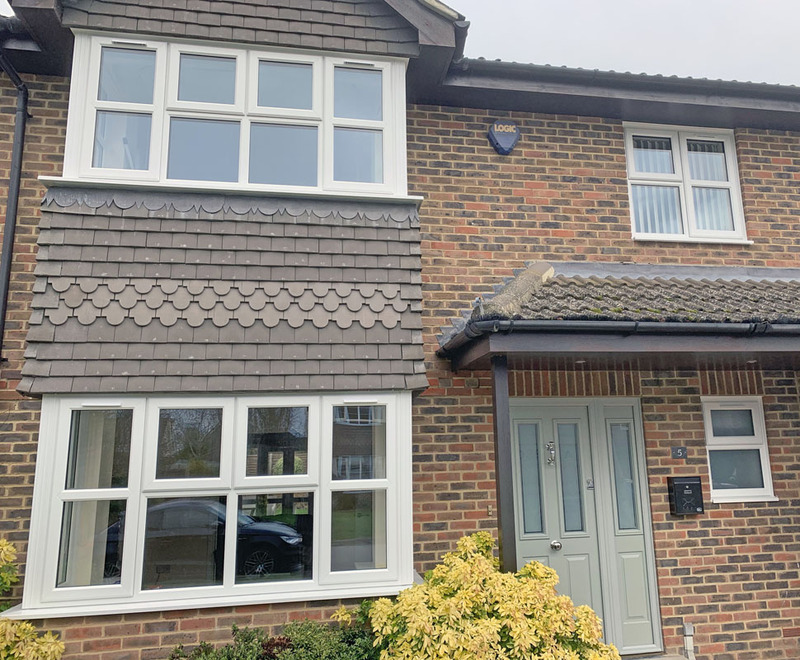 Based in Knaphill, Surrey, we are a local, friendly company with over 25 years’ experience in installing and repairing windows and doors, from double glazing to composite and bi-folding doors. Call us on 07756 056130. 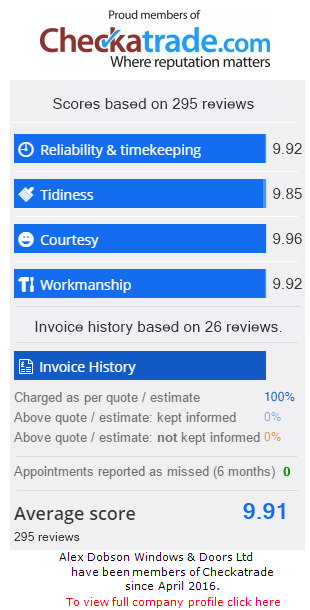 Provide us with some basic information on your requirements and we’ll get back to you with an estimate. No pressure. No obligation. It’s that simple. 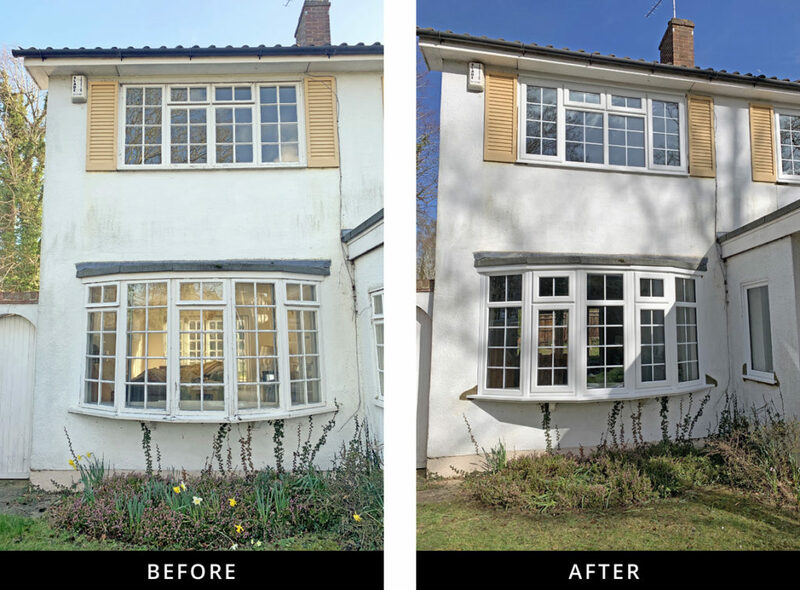 We take great pride in the work we carry out. 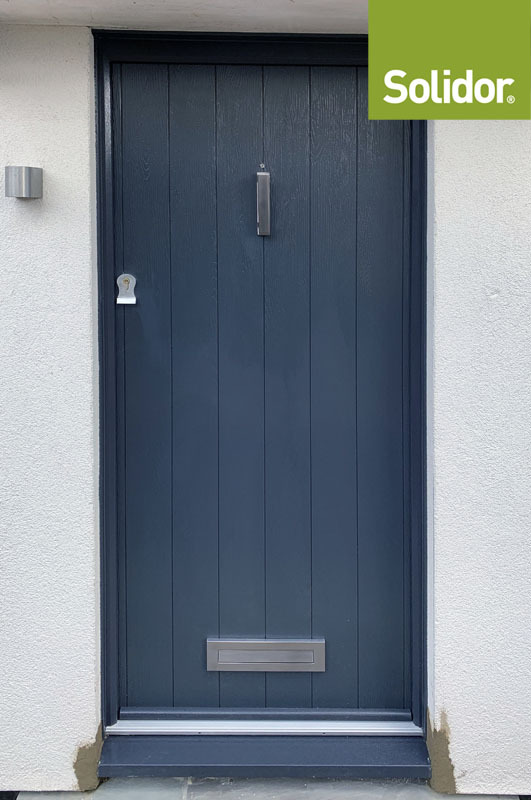 Attention to detail and high standards are paramount to our work, and result in customer satisfaction in everything we do. 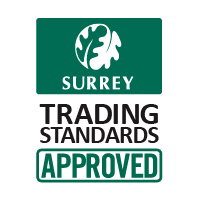 We cover all of Surrey and the Home Counties. Much of our work comes from recommendation and repeat business, which speaks to our high standards. 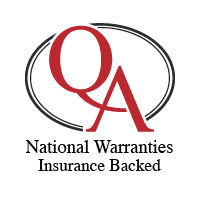 All guarantees are protected by QA National Warranties and that includes a deposit protection guarantee as well. 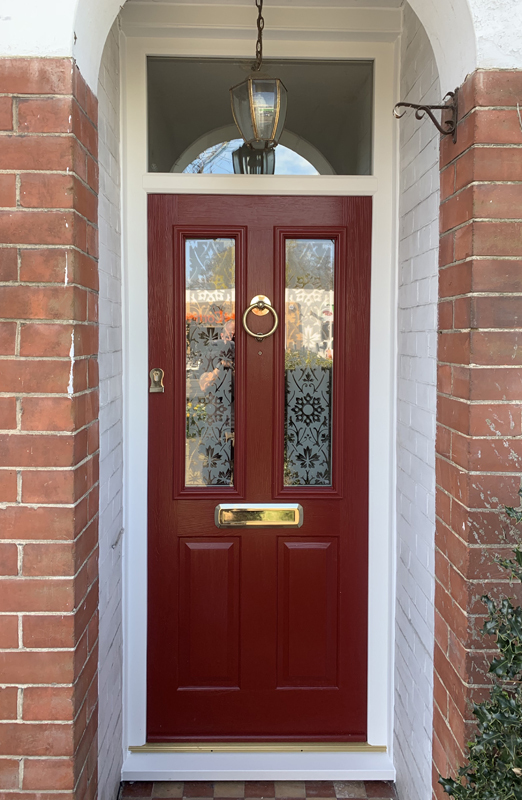 Our customers choose us because of the quality, choice and value we offer them, not to mention an insurance backed, 10 year guarantee with every installation. 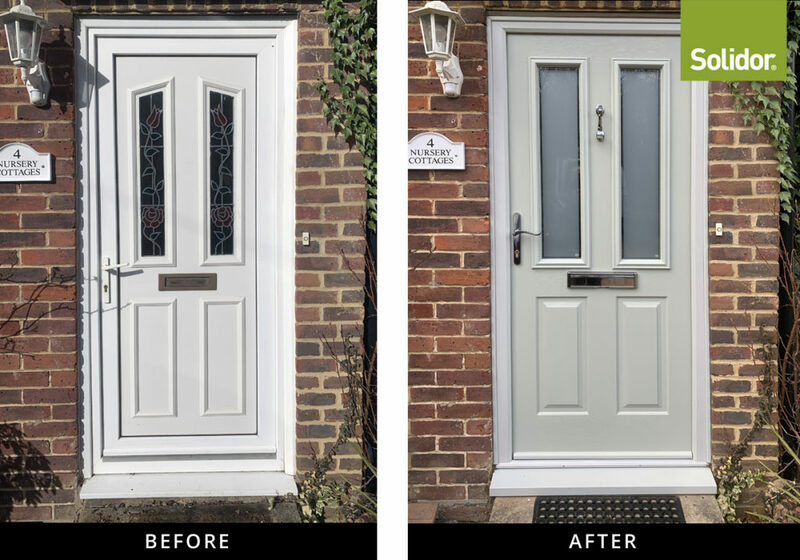 They also appreciate the unbeatable level of service from a family run business that has 25 years’ experience of designing and installing doors, windows, conservatories and garden rooms. We are proud to be recognised by the organisations below. 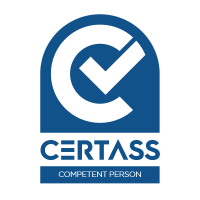 Click any of the logos to visit their websites to find out more about our accreditation with them. 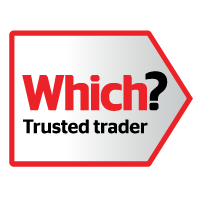 You can also read more customer reviews via the Checkatrade and Which Trusted Trader logos. 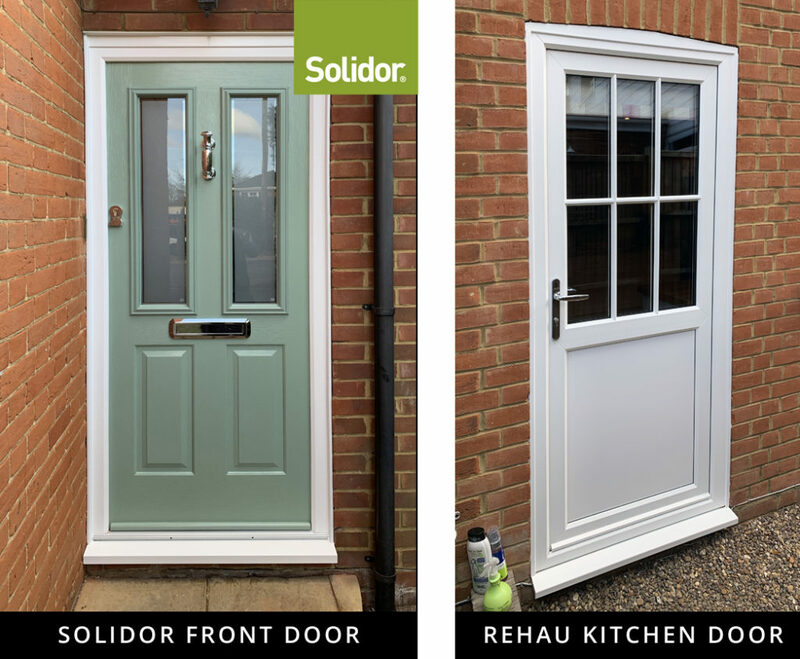 We want to keep up customers up-to-date with what Alex Dobson Windows and Doors are working on. Visit our Blog for the latest and previous news items.